We know our people make the difference in who we are and what we do. We know they are here at Excel because they want to make a difference. They care about our clients and their missions. They care about the work they do. They care about each other. 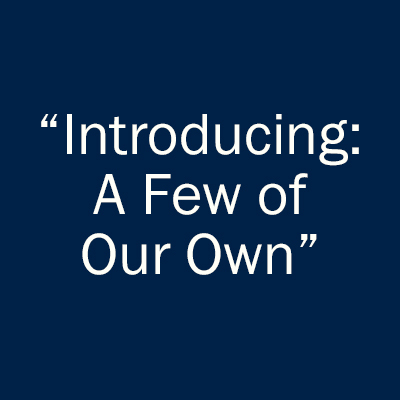 We’d like to introduce them to you. Because we think they’re pretty awesome.